Yesterday, we told you that Meizu Pro 7 isn’t going to have any Exynos 8895 variant as Samsung has not yet planned to provide the new chipset to any other manufacturer. 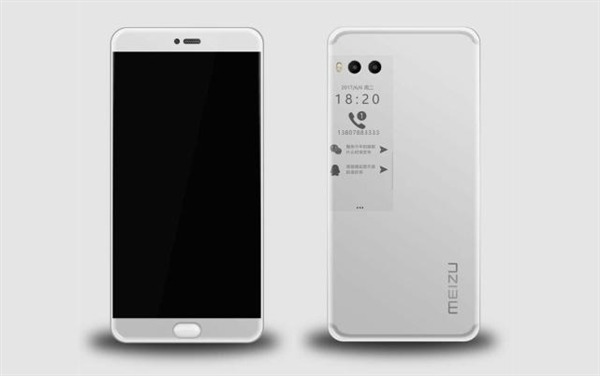 The Pro 7 is launching this month, and today, the official teaser from Meizu revealed the official launch date of the device. One of the highlights of this phone is going to be the secondary display on the back that has shown up a lot of time in the past via hands-on images and renders. It was previously rumoured that it is an E-ink display, but recent leaks have shown that you can play casual games, access system apps via this display and more. So, it is pretty much confirmed that it is a colour LCD. Talking about the launch date, the teaser above revealed that Meizu Pro 7 is launching on 26th July. And yes, the company hasn’t tried to hide the name as the teaser shows ‘Pro 7’ written in the image. We aren’t sure if the Pro 7 Plus is also coming on the same day or not. The leaked specifications revealed Helio X30 Processor, Dual Cameras, 6GB RAM and probably a 5.2-inch Full HD Display. What are your views about the design of the phone? Do let us know via the comments section.